We offer custom solutions for trade shows, and architectural projects. To get results, attention to every detail is vital, and detail is what LM3 prides itself on. 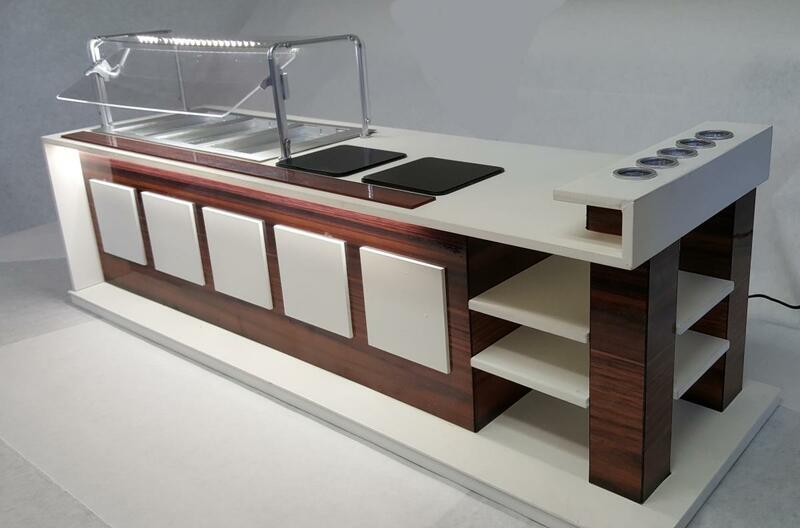 Our main goal and constant focus is to produce the most realistic models for our clients--it’s our years of experience in design and model making and proven production process that allow us to exceed client expectations time and time again. If you have drawings of your design that you can send to us, we can expedite production. If you don’t, there is no need to worry. All we require are dimensions, hand sketches, and or photographs of the structure. The dimensions, photos, etc. allow us to accurately draw your design in one of our CAD programs. Dimensions, hand sketches, and/or photographs are required, but detailed drawings will expedite the process. Through our custom model specing process, we work with clients to develop the ideal model solution. Once the scope of the project has been determined, the walls are created in 2D CAD. Then custom 3D components are created in 3D CAD. Walls, windows, floors and doors are sent to the 2D laser cutter. Custom 3D components are generated with advanced 3D printing technology. From painting and texturing components to simulating dirt, paint ware and stucco--surfaces are prepared and detailed prior to assembly. Every model is assembled to meet client requirements. 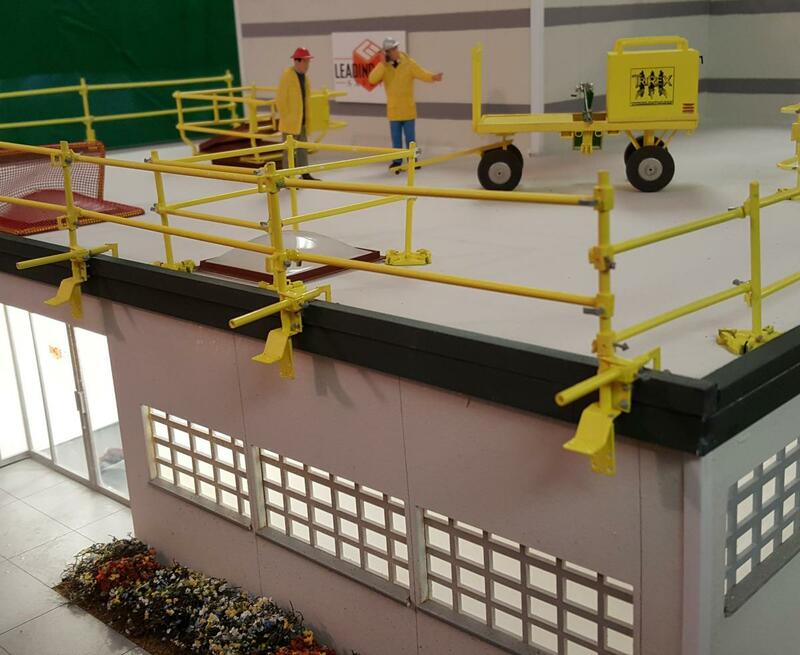 We hand assemble custom models and incorporate them into a diorama for maximum impact. Laser Modeling 3 is so careful with the delivery of its custom models, we guarantee that your delivery will be received undamaged. While your model is being produced, we will provide a weekly status report so you can see how your project is progressing. Once complete, we will send you a final custom model report so you can see that your model is perfect, before it's shipped. 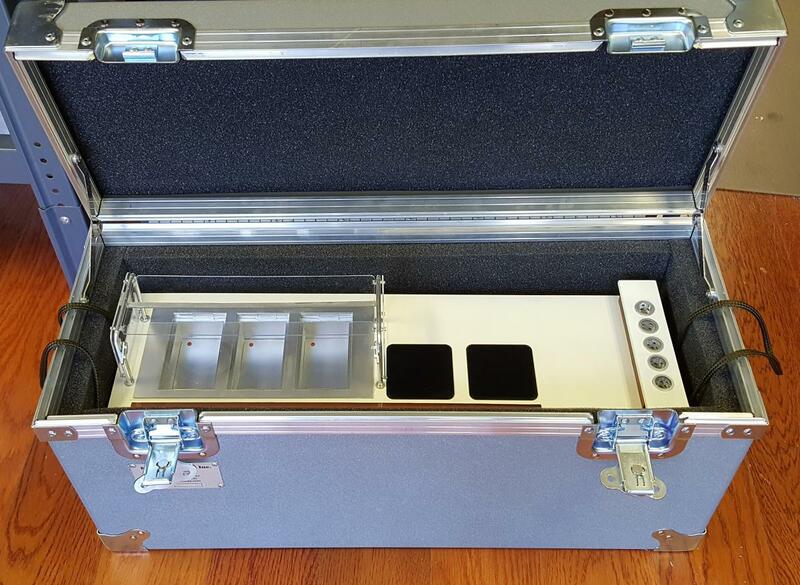 Why choose LM3 for your next custom model? Because we are highly experienced and process oriented, and because we have access to the industry’s most advanced technology and equipment, we are able to produce top quality, strikingly realistic architectural models fast and efficiently - saving your firm valuable time and resources. When displaying your custom model, the intricacies are imperative. If the model doesn’t accurately reflect your vision, you or your client will not be satisfied. At LM3, attention to detail is paramount. The more accurate and exact the model is, the more effective the model becomes. LM3 has the ability to produce a scale model of your design with detail down to .004 of an inch. Such detail is only made possible with the technology embedded in our in-house 3D Systems 3D printer. With that level of accuracy, you can literally use a magnifying glass to view the most minute aspects of your design. When LM3 commits to a project a designer is chosen to manage the model's construction. That manager can pull in additional personnel depending on the required skill needed. When we commit to a delivery date you can count on us to meet your project deadlines. Many of our models are shipped throughout the US, and packaging and logistics play an important role in making sure the project model arrives on time and in good condition. Our ability to package and ship any size model or diorama as well as arrange for various types of transportation allows us to deliver to any location. Models are an economical way to bring your project to life and make a strong visual impact. Our advanced manufacturing techniques allow us to quickly construct a model of high quality at an affordable price.